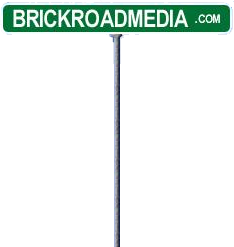 Welcome to Brick Road Media! Welcome to Brick Road Media's blog. Here we will give tips and pointers on social media and other internet marketing tactics you can use to get more traffic to your site and more customers to your local business. Make sure you visit us on Facebook!